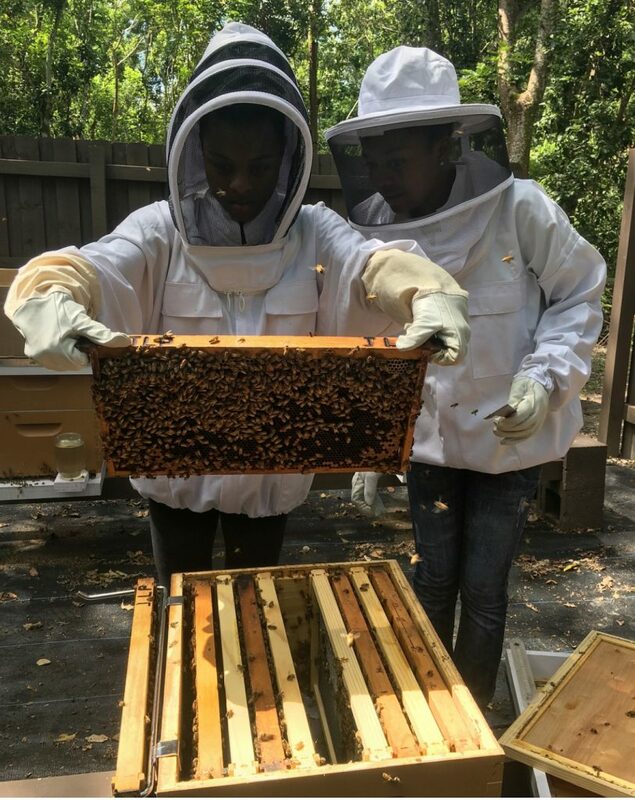 Since July 2018, GEN2050 and Patch of Heaven Sanctuary have partnered together to manage their honey bee colonies, as well as educate the community on the importance of honey bees as pollinators. This spring, I am so thrilled about the innovative project we will be collaborating to develop entitled, “The Bats, Bees, and Butterflies Project”. I have written many times GEN2050: a youth development program for under-resourced 6th-12th grade students in Miami-Dade County, Florida, focusing on environmental stewardship, STEM, entrepreneurship, and leadership. GEN2050 was initially funded as a summer-only program by The Children’s Trust of Miami-Dade County for two summers: 2017 and 2018. In May 2018, TCT chose to continue funding GEN2050 for an additional five summers: 2019-2023. During the 2018-2019 school year, GEN2050 students are continuing their STEM related projects in environmental stewardship, urban gardening, and urban beekeeping through AmeriCorps funding, a Miami Foundation Public Space Challenge Grant 2018, and in-kind support from POHS and Trinity Church Miami. To date, there are twenty-two GEN2050 Certified Junior Beekeepers who have passed both a written and practical exam. Over the next five years, I anticipate an additional 55 program participants will become certified junior beekeepers. 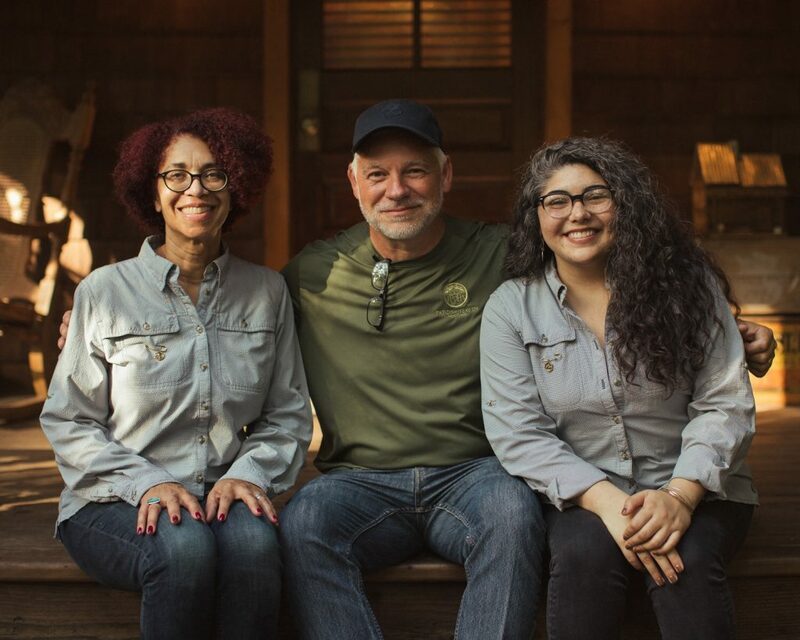 Michele Lozano and I with Fred Hubbard, Executive Director, Patch of Heaven Sanctuary. Patch of Heaven Sanctuary (POHS) is a 20-acre historic estate located in Redland, Florida, designated as a wildlife preserve. POHS is dedicated to protecting and expanding the hardwood hammock forest, creating new habitats for native wildlife, and educating the community. POH has recently constructed the largest, single bat house in South Florida, designed to house 200,000+ bats. POH’s bat house was designed to house the critically endangered Florida Bonneted Bat and the Mexican Freetail Bat. GEN2050 students will work alongside POH to 1) document Atala butterflies, Mexican Freetail Bats, and Florida Bonneted Bats observed at POH, 2) remove invasive plant species and plant native plant species, including plants for pollinators, 3) manage honey bee colonies, conduct honey bee queen breeding using Jenter and Nicoh techniques, and install native bee house at POH, and 4) provide peer education tours of the project to Miami-Dade County elementary, middle, and high school students. The Bats, Bees, and Butterflies Project will provide science education opportunities in biodiversity education, ecology, entomology, environmental sciences, genetics and heredity, and zoology in a natural, outdoor, South Florida ecosystem. This unique science education opportunity will provide hands-on science experience within ongoing, local conservation efforts. 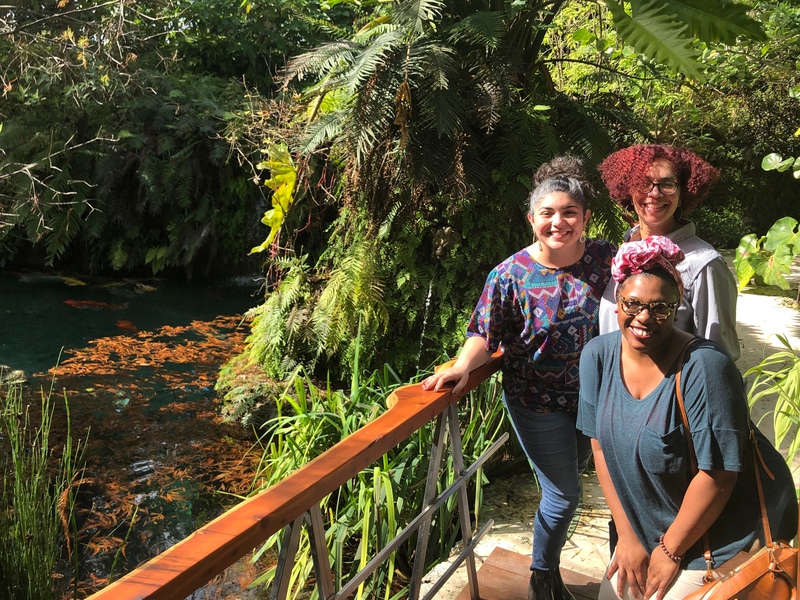 The proposed project intends to inspire GEN2050 students to begin critically thinking about how they can safeguard the future of the ecosystems they depend on in South Florida. GEN2050 Junior Beekeepers in the apiary at Patch of Heaven Sanctuary.